Business owners in the Lehigh Valley are perfectly positioned to take advantage of e-commerce opportunities that continue to grow by leaps and bounds throughout the region. With its proximity to New York and Philadelphia, Lehigh Valley has gained attention from the rapidly growing e-commerce industry, witnessing an escalation in warehouse and distribution center development. If your business is here, or services the area, now is a great time to establish e-commerce as part of your service offering. 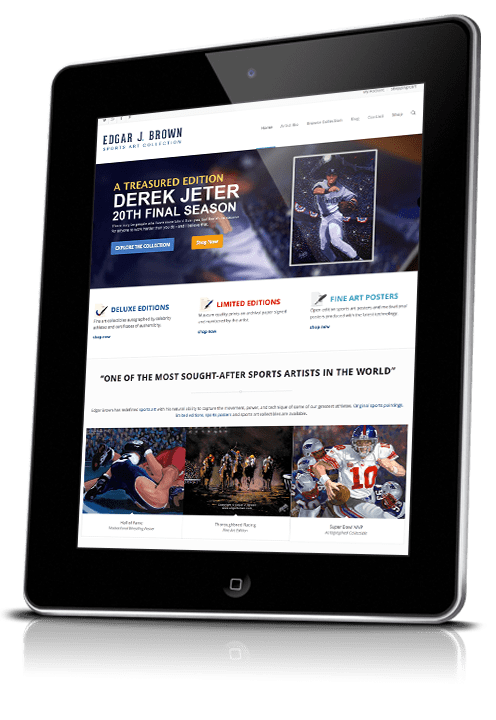 With a strong online sales component to your brand, you have the potential to reach new customers in Allentown, Bethlehem, and Easton, PA and nationwide. At A & E Cyber Publishers, e-commerce is one of the portfolio of services we offer to build your digital presence. With skill and care, we create and optimize your e-commerce site to capture your target market’s attention, give visitors an outstanding customer experience, and increase your online revenue. To understand the value of e-commerce, consider your own experience as an online consumer. Do you reach for your smart phone or tablet to browse your options when considering a purchase? Are you among the 71% of consumers who believe you will get a better deal online than in a store? Are you easily frustrated by a poorly designed e-store? As online sales are predicted to account for 17% of all U.S. retail sales by 2022, it is vital to consider building or improving your e-commerce presence. In the Lehigh Valley, A & E Cyber Publishers is a full-service digital marketing agency that provides all the components of a successful online shopping site: thoughtful planning, effective user interface design, and a strong marketing strategy implemented consistently. How can a web design marketing agency help? Building a successful website, and all the components that help browsers find it, is challenging, especially for business owners who may not have expertise in web design. When you are ready to add an e-commerce store to your site, whether a basic storefront or a fully realized online shop, a knowledgeable search engine optimization agency in Lehigh Valley, PA can keep your website running smoothly behind the scenes. Whether you are just stepping a toe in the e-commerce waters or have an established online retail presence, the goals for your e-commerce site are the same: to drive traffic and generate sales. 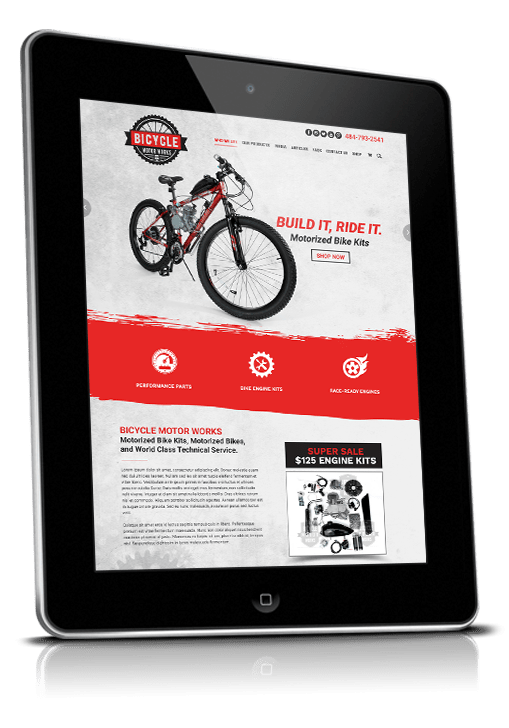 An A & E Cyber Publishers-powered web presence, driven by intelligent search engine optimization and e-commerce best practices, delivers results. A&E Cyber Publishers offers advanced web design, development and digital marketing services for all of your business or branding needs. Our team creates websites that push the envelope with style, visibility and usability. Our mission is to give your business, including online sales, a web presence that is truly out-of-this-world. Contact us today to learn more.